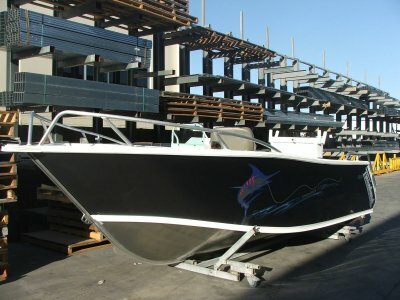 Ideal and big enough to handle offshore conditions. 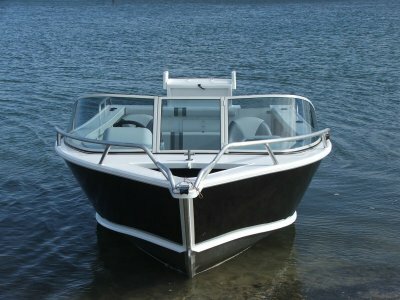 It has high sides and slices through the chop with ease, deflecting the spray beautifully and more importantly, keeping the occupants dry. 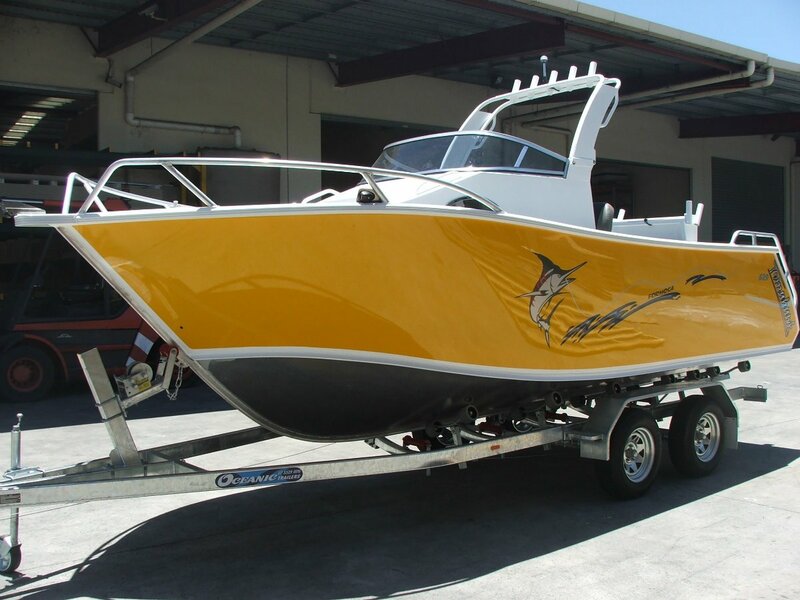 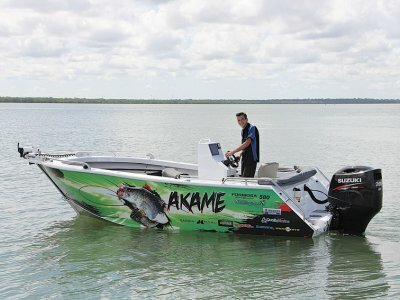 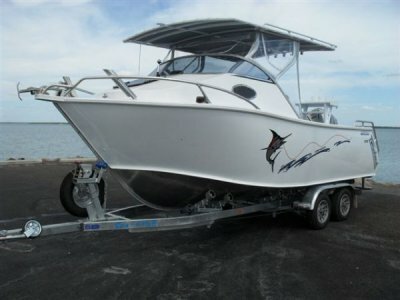 Ample storage space and plenty of room to move around, this is a great fishing boat.